Morning all my Crafty Friends! Hope ya'll had a wonderful Easter. We did. We had a wonderful service at church and a great meal and fellowship afterwards. 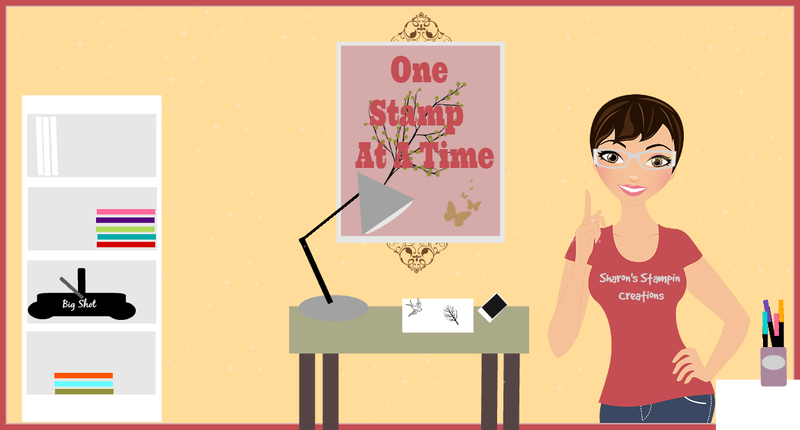 Today it is my honor to present the project over at Cardz TV Galllery. I let time slip up on me and had to decide what to make in a hurry. 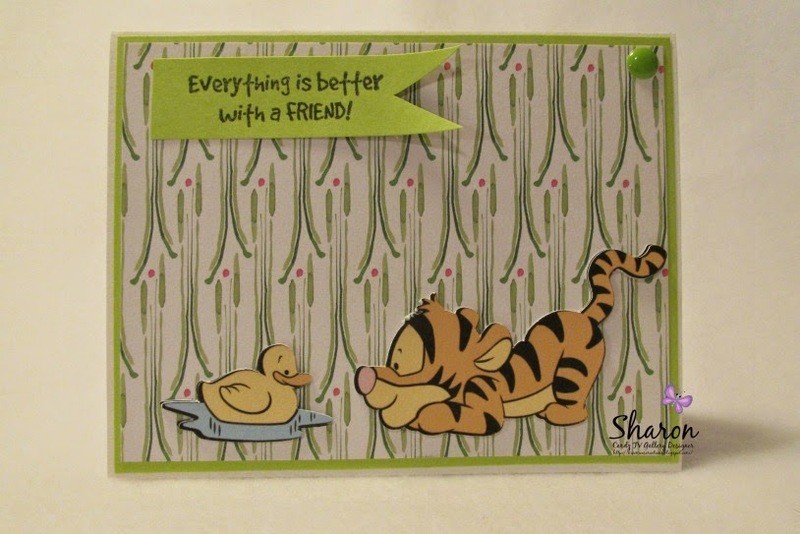 I had cut these darling cuts from the Disney-Pooh Font cartridge out and decided to use it for my card. I just love baby Tigger and this sweet little ducky. I cut several so I could stack them to have depth instead of popping them up. The b g paper is from Kathy Davis-Poppies 6x6 pad. The enamel dots are from Doddlebug Design-Birthday Boy. 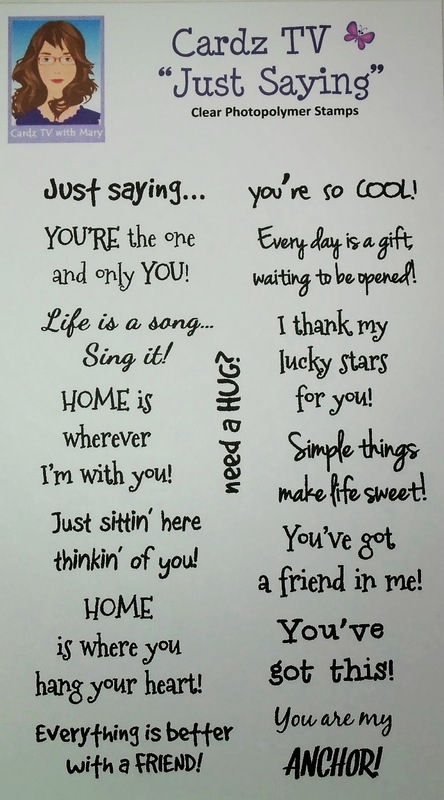 The sentiments are from the 'Just Saying' stamp set from Cardz TV Stamps. 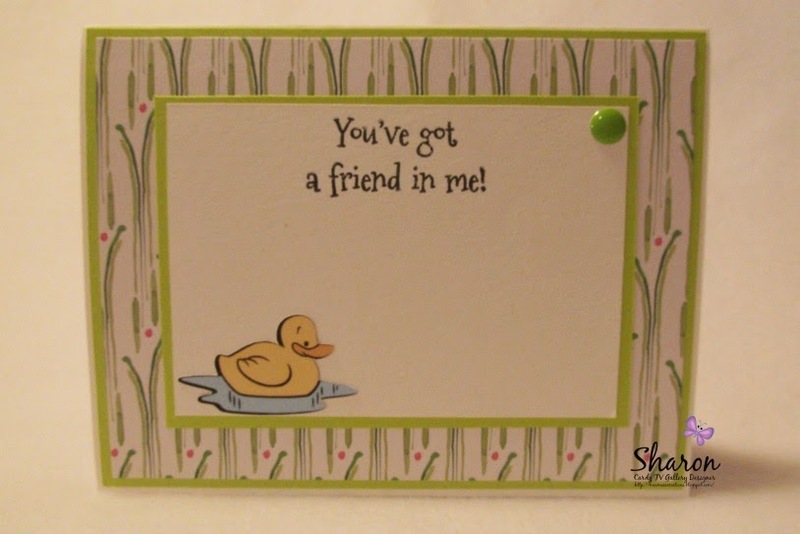 OMG Your card is as precious and adorable as can be. Well have to say after seeing your card you sure did make my day a whole lot better and it's only 6 a.m.....what a perfectly wonderful way to begin my day. You really did one super outstanding creative job!!! YOU so ROCK!! Very, very cute, Sharon. I love that background paper, the images look great with it.